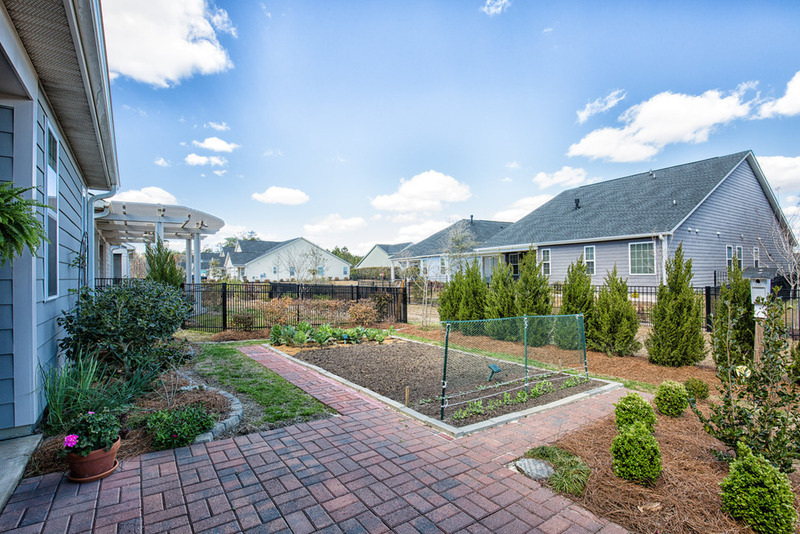 Have you dreamed of living in Market Common? Now is your chance! 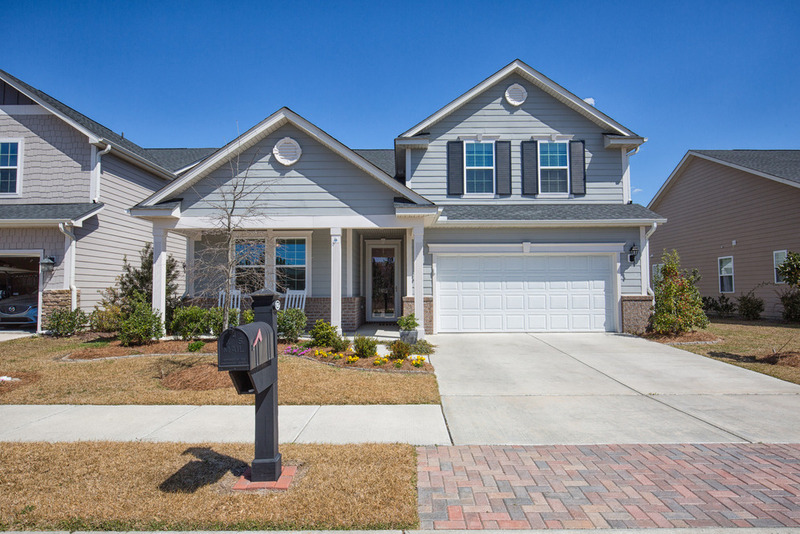 However, before we hear about what the sellers, Cathy and Bruce, have to say about the special features of this home, just a quick reminder that you can learn more about this featured property, as well as thousands of other homes currently on the market on the Grand Strand, by visiting the Search Page here on our website. 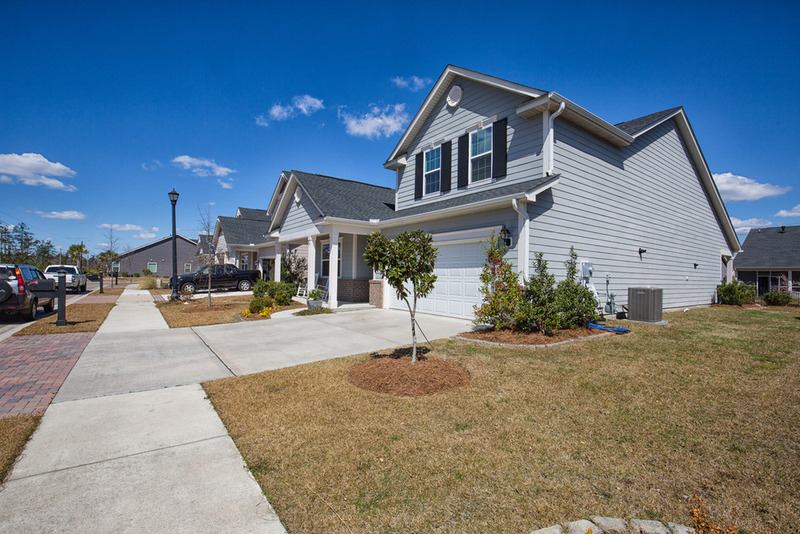 We’d love to answer any questions you may have about Grand Strand real estate. 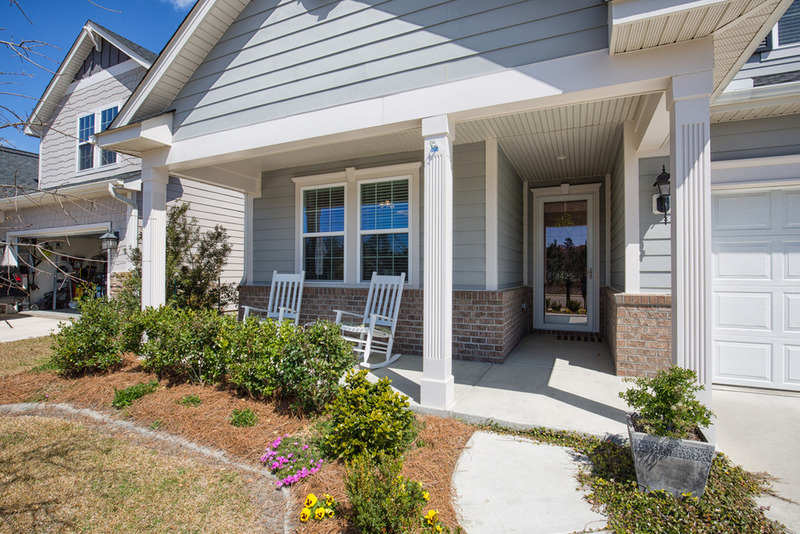 Just give us a ring at 843.638.3002 or follow us on Facebook or Instagram to learn more. 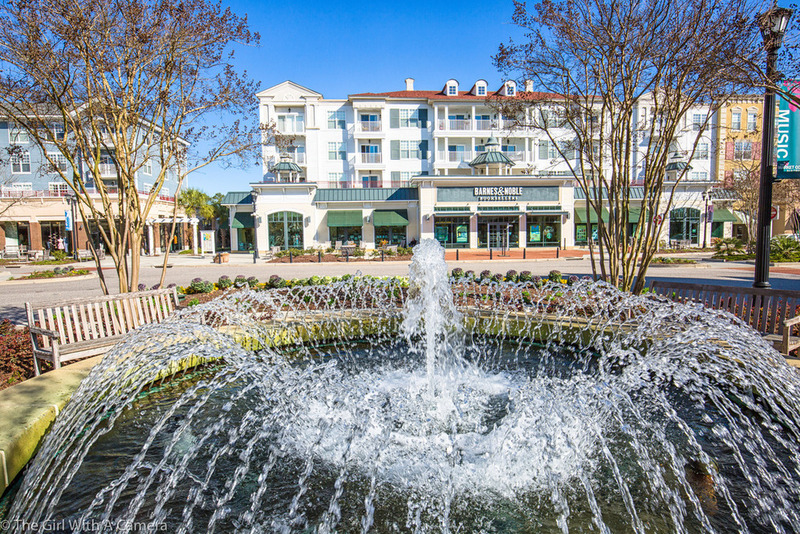 To learn more about other communities on the Grand Strand, watch our Community Videos. 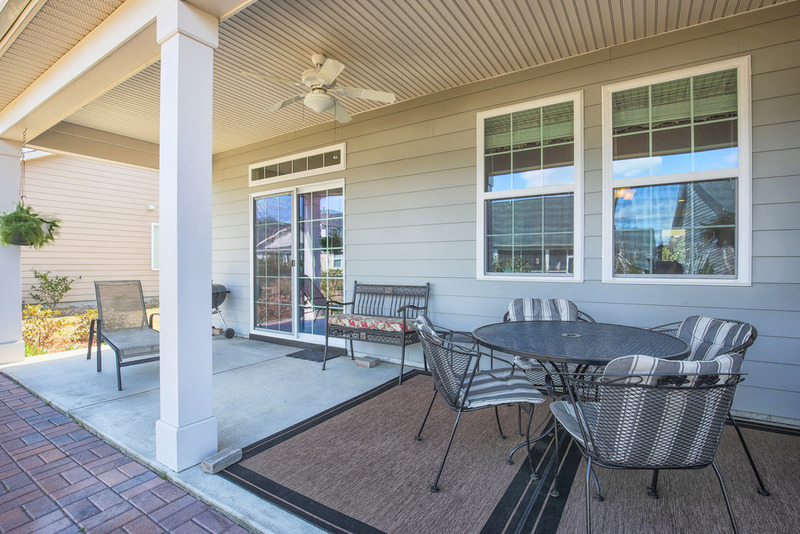 Now, without further suspense, let’s talk this gorgeous home in Market Common! 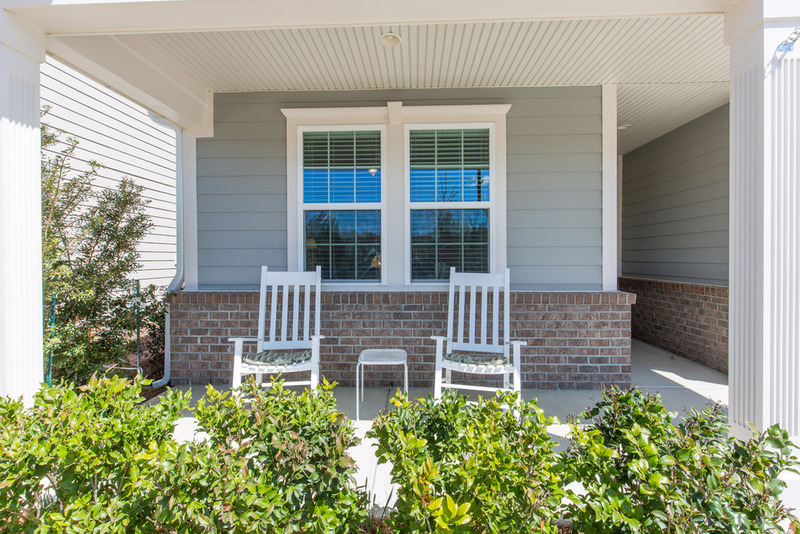 “We really love how the house sits on the lot. It’s not too close to the neighbors and there’s extra wide space. The position of the house is to the east which means we can sit out front in the morning for our cup of java and out back in the evening for dinner. It’s the perfect balance and the best of both worlds,” Bruce explains. “This neighborhood is amazing. 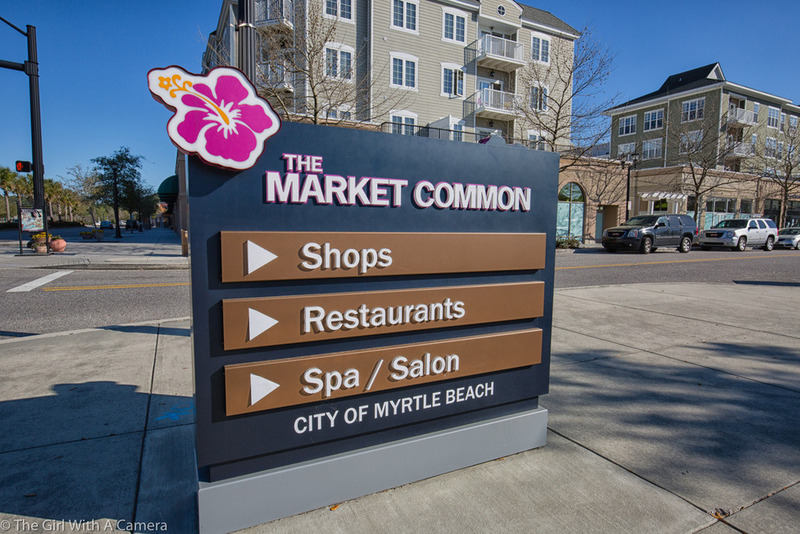 It’s so easy to get out and walk around Market Common. One of my favorite things to do. The lighting is beautiful, especially in the evening. 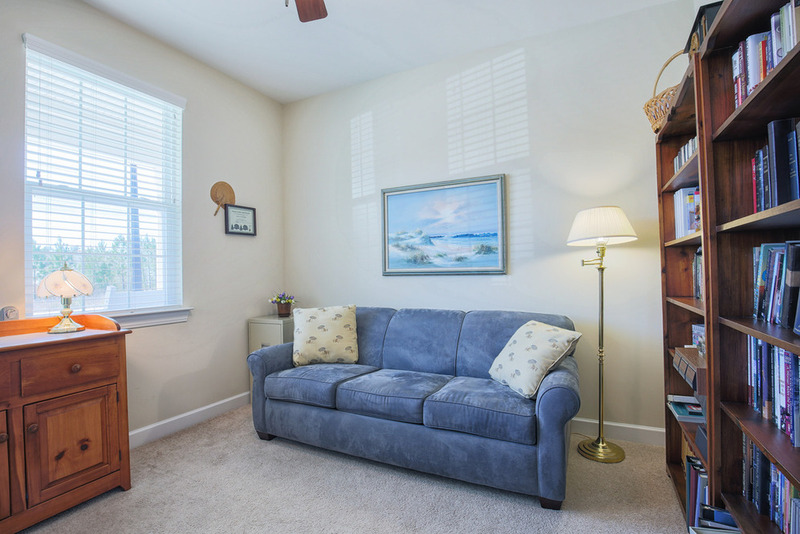 We are close to the park, the bank, shopping, restaurants … everything is so handy,” Cathy adds.